DETAILS: Full tables available during “Early Bird” ticket sales; general seating only after that date. No dinner/dance tickets will be sold at the door on the evening of the event. Online ticket sales will end at midnight, Friday, January 27, 2017. “Dance Only” tickets will be available at the door. Happy New Year! I hope everybody had a restful holiday season. 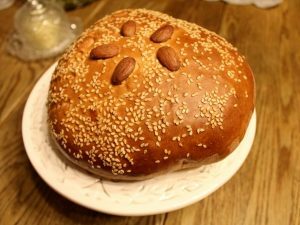 Our Vasilopita celebration this year is going to be on Sunday, January 29th. 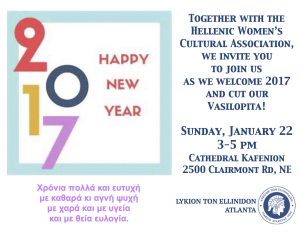 We will meet at 6:00 pm for dinner and Vasilopita at Kouzina Christos restaurant in Marietta. The cost of the event will be $15 ($10 for students). Please e-mail me georgenakos@clayton.edu to let us know if you are coming because we need to tell the restaurant how many people will attend. Again, please RSVP to enable proper organization of the event. Please note that this is a new place for us! We decided to change because it was getting too crowded in the restaurant that we had the Vasilopita the previous years. It is also a lot closer to Georgia Tech and midtown Atlanta. We are looking forward to seeing everybody on Sunday, January 29th! 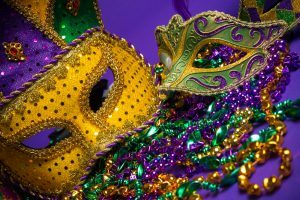 Join us for our annual Mardi Gras Celebration! Live Greek and American Music! Join us for a special film event on Sunday, March 26, at 4PM at the Regal Tara theater for the Atlanta premiere of “Swing Away”, a George E. Stephanopoulos and Michael A. Nickles film. As an added bonus, producer/creator George E. Stephanopoulos will be at the screening and will host a Q&A after the film. 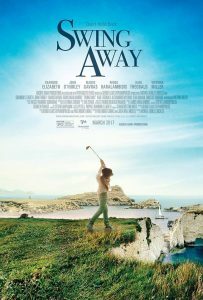 “Swing Away” is a delightful comedy/drama about a troubled golfer (played by Shannon Elizabeth) who travels to the island of Rhodes where she reconnects with her Greek roots. In the process, she mentors a young girl determined to become a golf sensation and rallies the townspeople to stand up against a greedy real estate developer (played by John O’Hurley of Seinfeld fame) who has designs not only on the local golf course but the village as well. Don’t miss this special film event! The film is appropriate for all ages, so bring the whole family! Tickets are on sale now, just click here to purchase. You can view the trailer here. A longer description of the film follows below. We are delighted to announce the primary Global Studies Institute event for this spring, a half-day series of panels dedicated to the timely issues of refugees, immigration and global security. 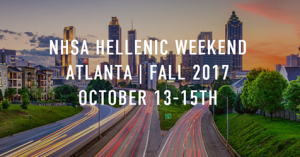 In support of this event, the GSU Center for Hellenic Studies will sponsor the participation of the new Greek ambassador to the USA, the Honorable Theocharis Lalacos, who will speak at one of the morning panels about Greek perspectives on these momentous international issues. 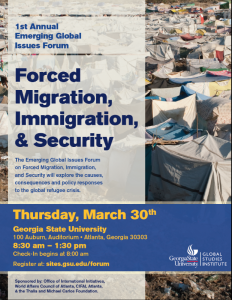 The event will take place on March 30th from 8 am to 1:30pm on Georgia State campus. It will be free and open to the public, but registration is highly recommended as seating will be limited. We hope to see many of you there. A flyer with more details attached. The Puppetry Arts Center, Atlanta www.puppet.org , in collaboration with the Honorary Consulate of Cyprus in Georgia and Southeast United States, is unveiling to the public its first museum display of shadow puppets from Cyprus on June 10, 2017. 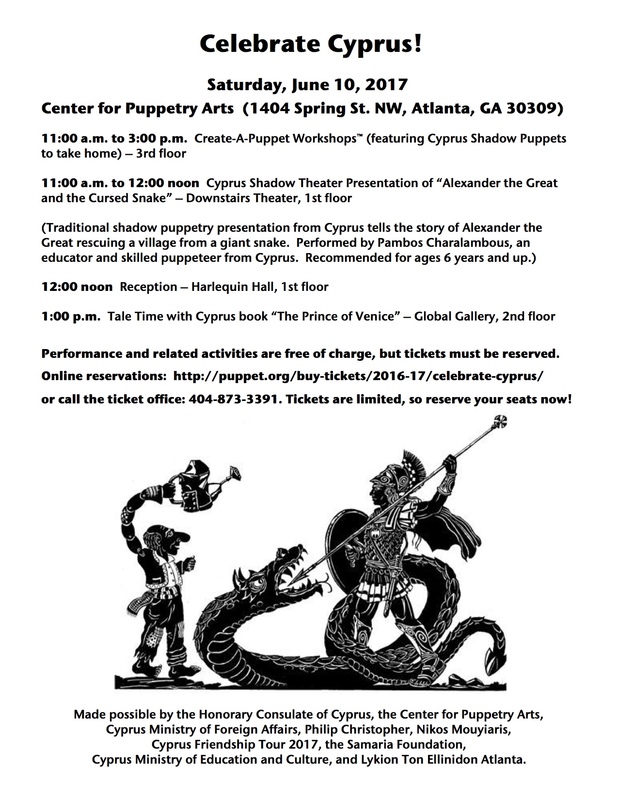 To showcase this addition to its puppet collection and celebrate the new international collaboration, the Center has invited the Consulate to hold a cultural/educational event, bringing in members of the Cypriot, Greek, and Greater Atlanta community to view the puppets. As part of this event, the Consulate and Mr. Vincent Anthony, Director, Puppetry Arts Center, invite you to attend the Shadow Theater presentation “Alexander the Great and the Cursed Snake,” a show performed with great success at the Kennedy Center and other venues in Washington, D.C., in 2011, by Charalambos Charalambous, a high school teacher and skilled puppeteer from Cyprus. Mr. Charalambous and his daughter and co-worker Elena, will be in Atlanta to conduct two live Shadow Theater performances (1:00 PM and 3:00 PM) at the Puppetry Arts Center on Saturday, June 10, 2017. The performances, intended for children and families, will be in English and will be accompanied by a workshop and reception. Please mark your calendars. More information will be sent to you as we finalize preparations. 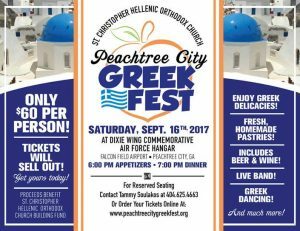 Many thanks for your support as we bring our Cypriot Greek heritage to the greater Atlanta cultural community. Please see this flyer for additional information and schedule. Λίγο Kρασί, Λίγη Παρέα και το Kέφι μας! great company and Κέφι (merriment, exuberance, joy for life)! 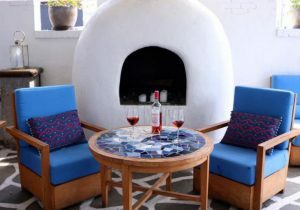 As a bonus, bottles of wine are half price on Sundays!